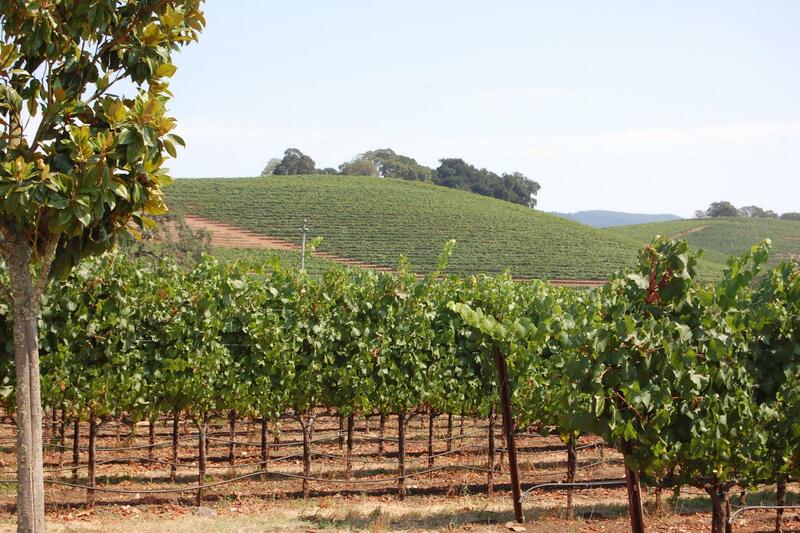 Sonoma is synonymous with wine, and according to the tourist authority, the number 1 wine destination in the USA! It also happens to be a spectacular landscape for cycling with its many rolling hills, quiet country roads and coastal access. Just like in neighboring Napa, food ranks high here too; farm to table offers and tradition are honored and to be enjoyed. On this journey, breathe in fresh wine country air and take in view upon view as you travel off the beaten path and cycle roads that only the locals know. Begin your journey with a ride to Sebastopol, a fantastic launching point for true road riding, then ride north along rolling, wooded roads to Healdsburg, one of the jewels in wine‐country destinations. The restaurants are world‐class, the evening walks through town entertaining, but the roads and the rides... top‐notch! 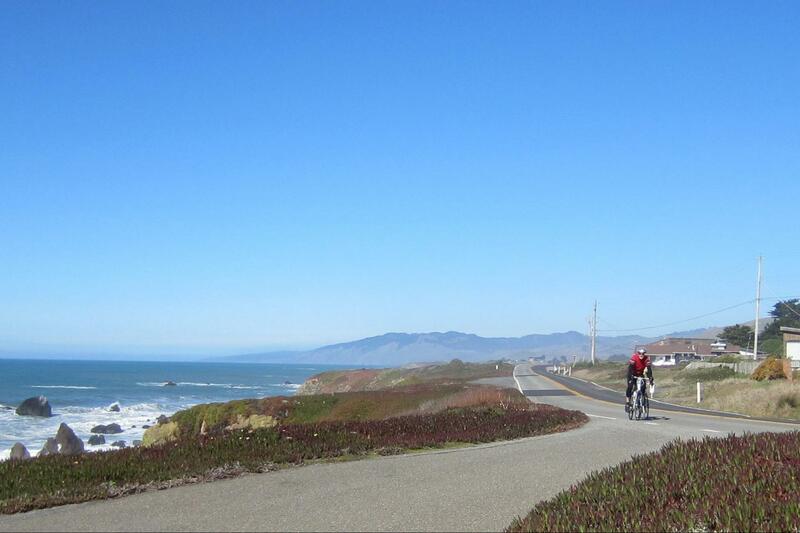 Complete your journey with a scenic ride back south to Sebastopol via the Pacific coast for some amazing riding and scenery. Sonoma is Open for business! While the 2017 fires took a severe toll, you will hardly notice signs of that terrible devastation just a short time ago. Just Out: This Tour a Bicycling top pick! 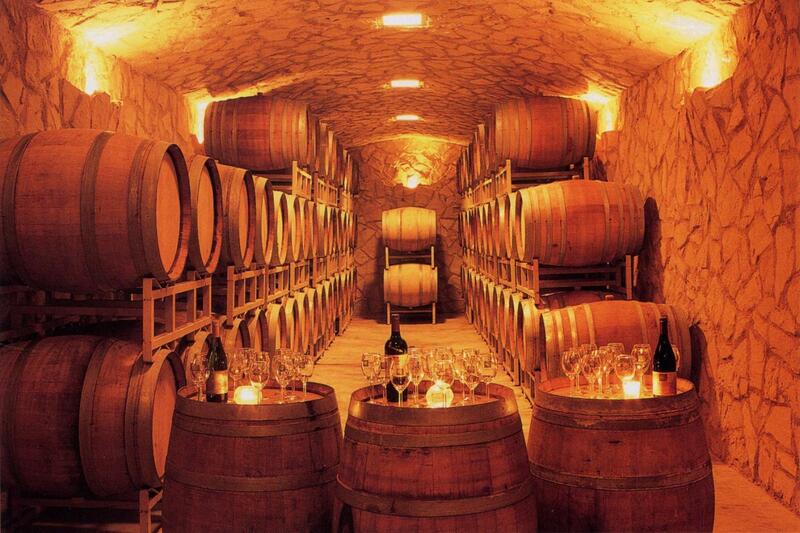 Our Sonoma Tour should 'be on your bucket list'! 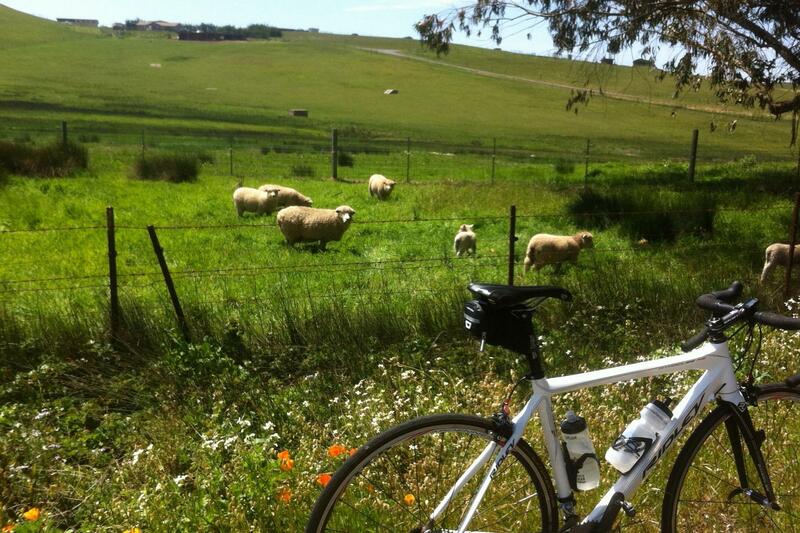 This self guided tour is a 'road cycling' trip for those seeking longer more challenging riding. Plenty of wine tasting and relaxation available after your rides. Quality hotels included with some upgrades possible. Arrive around 12:00pm/noon to have a lunch on your own followed by orientation and trip start. 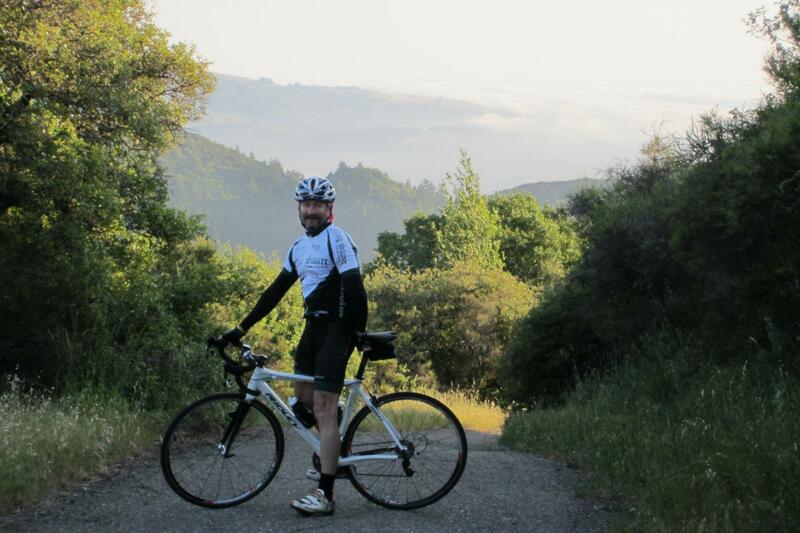 Meet Denver, our local expert and bike shop manager, this afternoon in the lobby of the DoubleTree Hotel in Rohnert Park, CA to review in detail your Route Book and reservations. Depending on how you arrive, this day can be modified. You can ride from Rohnert Park to Sebastopol, or you can do a loop ride around Sebastopol after meeting at our bike shop. Denver will get your luggage to your hotel for tonight in Sebastopol. It will be waiting for you when you arrive on your bike. Arriving in Rohnert Park is easy with the Sonoma County Airport Express from SFO or Santa Rosa Airport (STS) ; ask us for information. There is also now the SMART train between San Rafael and Santa Rosa airport (STS) that stops in Rohnert Park. Finally, if you rent a car or drive your own, you can come directly to Sebastopol. 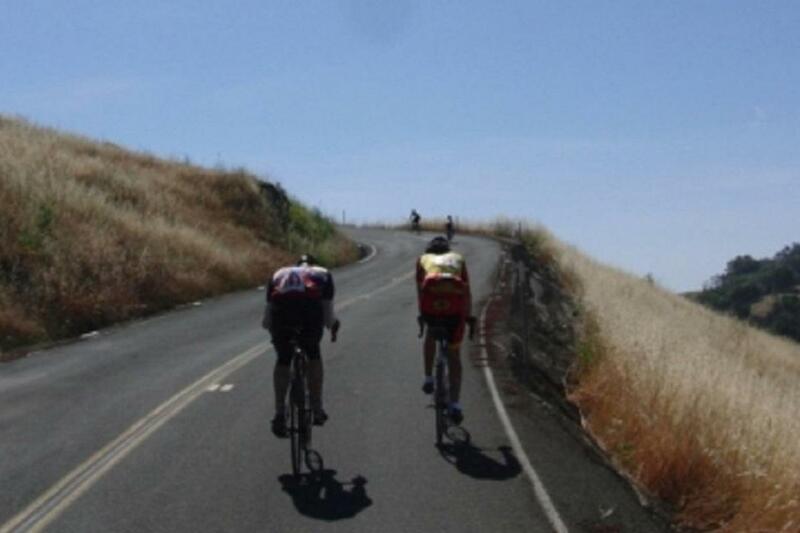 Loop Ride Sebastopol: various options possible up to 64 miles. We will tailor to fit your arrival plans. The Sebastopol Inn, in Sonoma’s Wine country, is the ideal accommodation not only for the romantic wine country getaway, but also for a family vacation, with wine tasting, hot air ballooning, Russian River canoeing, kayaking, hiking, biking, zip line, Safari West park with live animals and superb antiquing at your doorstep, this inn, tucked behind the historic Gravenstein train station, offers a central location to explore all that is wine country in Sonoma County. The Sebastopol Inn will take you back to small town America during a simpler and friendlier time. Enjoy our inviting garden courtyard with fountain, relax on our large veranda style porches and take in the peaceful scenery. Our Courtyard Rooms, and Private Balcony & Patio rooms offer you affordable elegance and superior amenities. Our warm and spacious rooms give you the feel of a B&B, but with the comfort and privacy of a boutique hotel. Ride 1 - Sweetwater, Mays, Green Valley 46 mi / 2800’ - Sweetwater Springs is a local favorite. It connects Dry Creek Valley to the Russian River Valley. Sweetwater Springs has two climbs and one section of the second has grades up to about 16%, but only briefly. The initial descent into the Russian River Valley is pretty technical but the road surface is very good, much better than the part you climbed on. The Russian River Valley area is the best place to look at redwood trees. 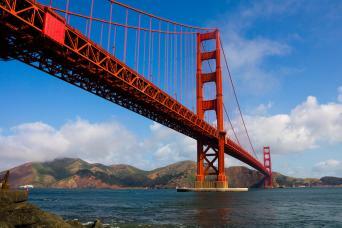 A short detour on this route would take you to Armstrong Redwoods, and admission for bicycles is free. Guerneville is a great place to take a break at Coffee Bazaar. The next two climbs, Mays and Green Valley are separated by a section on 116. Moderate traffic level and no shoulder on this section of road. 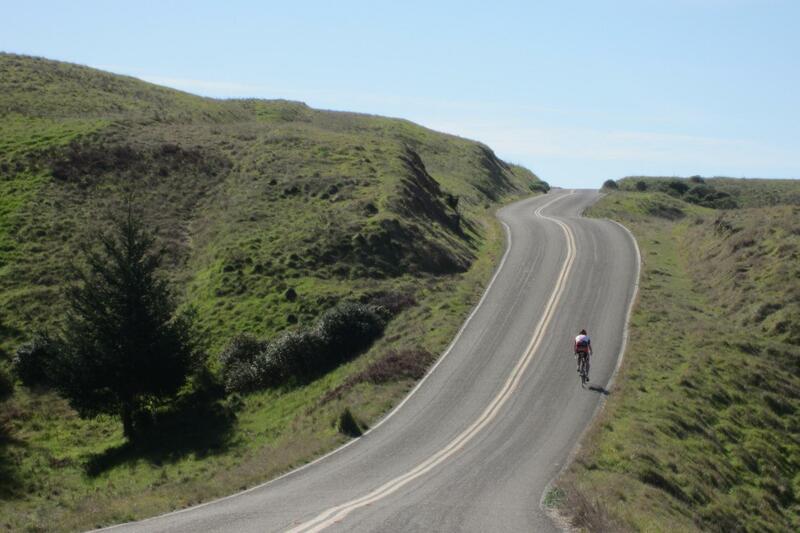 Ride 2 – Sebastopol Bodega Bay 41mi./4,500' – Another local favorite this short-ish ride has plenty of punchy climbs, technical descents and the occasional flatter roads. You may see no more than 5 cars on Bay Hill and Coleman Valley Roads combined, giving you some solid mileage on quiet, scenic roads. Ride 3 – Sebastopol Marshall Loop 74mi./5,000' - This longer route extends to the south onto the famed Pacific Coast Highway. After about 5 miles adjacent to Tomales Bay (home of the San Andreas fault) you turn inland and climb the Marshall Wall. A lot of beautiful country roads await you here. The ride along Tomales Bay is really beautiful but it's a workout because you’re either climbing or descending with and without technical cornering. It takes constant effort to keep a fast pace on this kind of terrain, a great ride for a confident cyclist. Leave your bags with the front desk this morning and hit the road to your next destination in Healdsburg, due north and one of the most idyllic Sonoma wine country towns! There are 2 ride options today; moderately easy and more direct and slightly more challenging. You will depart Sebastopol and gradually work your way north. 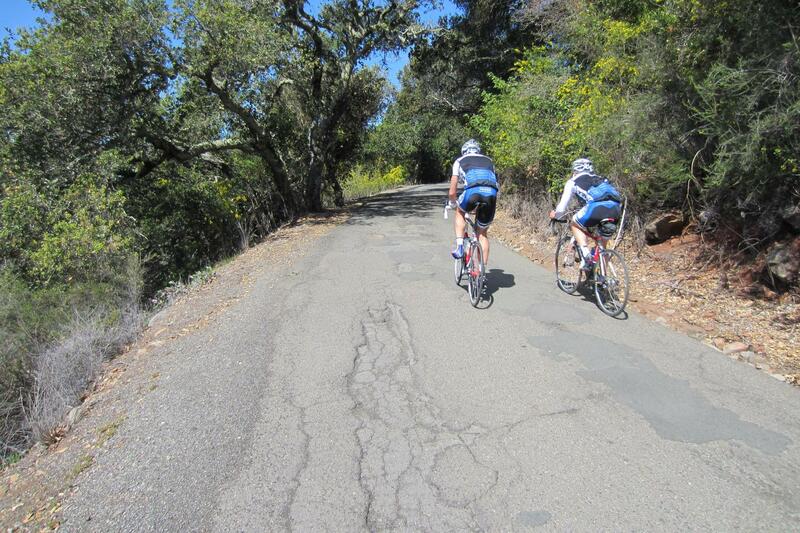 Both rides start the same taking you through small towns like Forestville and Forest Hills on the Russian River. The routes split after this with the shorter going more direct to Healdsburg and passing several wine estates. The longer takes you to Windsor and east of Healdsburg before return back south into town. Both rides are rolling with some short climbs and a countryside that’s punctuated by hillside vineyards and stunning views. When staying at the L&M Motel you will be positioning yourself within the proximity of Everything you are looking for in the wine country. We are located just 3 blocks south of the Downtown Healdsburg Square. A short walk north will bring you to the choices of great Restaurants, Art Galleries, Shopping, Wine Tasting or just Relaxing on a bench in the s beautiful downtown Healdsburg plaza (named one of America’s Best). Don’t Forget Your Swimsuit! We have a fantastic outdoor heated Swimming Pool! Awesome to swim comfortably on rainy days, or chilly nights. Also a soothing Jacuzzi and Cedar Dry Sauna. Can’t be beat after a long day in wine country! 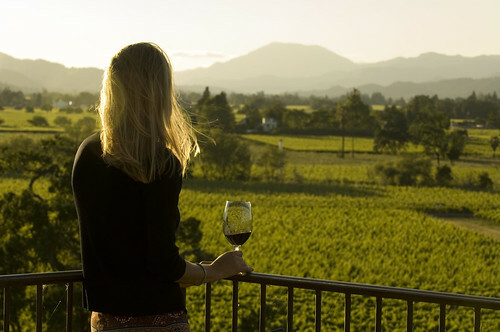 Relax and enjoy a second day in Healdsburg. Today is another day of options where you can choose the loop ride that suites you most. Check out the mileage, elevation, and points of interest before selecting your route. This out‐and back is a popular road for those that want to school their climb. Since this road is a dead end, traffic is pretty light. The first part of the climb is pretty mild but the last bit hits 20%. Geysers Road is a long stretch of remote back road. One of the best things about this road is that in 25 miles of riding you are likely to see no more than 5 cars. It's like having a private road. After the first two climbs you have a long gradual descent into a long and deep canyon. If you’re from an area where canyons are uncommon then this ride is a treat. Last ride day - IF you want it to be or are limited! We will pick you up and transfer you to the Pacific Coast to start one of 2 amazing rides back to Sebastopol. Denver will get you in the morning and take your luggage along too for you to collect back at the end of your ride. Another day in Healdsburg is easily added! There were 3 routes offered and you can do another one with an extra night added tonight - ask us for a quote and extension! Both rides start at Duncan Mills. 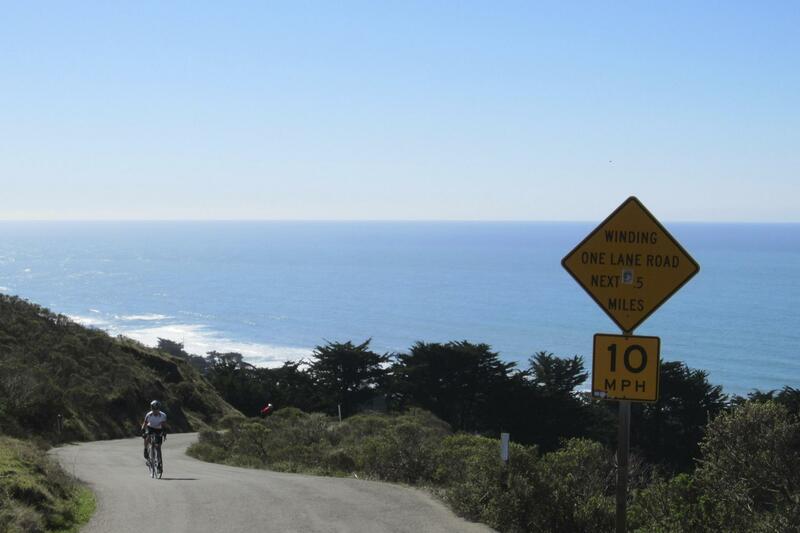 The shorter ride takes you along the beautiful Russian River to the coast and down through Sonoma Coast State Park on Highway 1. You continue south a little then turn back east and meander over rolling countryside back to Sebastopol! The longer version leaves Duncan Mills and goes north making a challenging loop via Cazadero over some big climbs and the to the coast coming south through the Russian River State Marine Conservation Area into Jenner. Then you pick up the same course as the shorter ride and finish back in Sebastopol. Finish back at the bike shop where you can collect your luggage and change clothes. This is the end of included services. If you want to add an extra night in Healdsburg, or here in Sebastopol, please let us know at the time of booking your tour. From Sebastopol you can return to Rohnert Park by Uber/Lyft/Taxi and from there pickup one either the Airport Express bus or Smart Train. Night 1‐2: Sebastopol Inn The Sebastopol Inn, in Sonoma’s Wine country, is the ideal accommodation not only for the romantic wine country getaway, but also for a family vacation, with wine tasting, hot air ballooning, Russian River canoeing, kayaking, hiking, biking, zip line, Safari West park with live animals and superb antiquing at your doorstep, this inn, tucked behind the historic Gravenstein train station, offers a central location to explore all that is wine country in Sonoma County. Breakfast included. Night 3-4: Healdsburg - L&M Motel A quaint and charming family motel, established in 1952. The L&M stands for Louis & Marie, the founders of this 3rd and 4th generation family owned and operated motel. When staying at the L&M Motel you will be positioning yourself within the proximity of Everything you are looking for in the wine country. We are located just 3 blocks south of the Downtown Healdsburg Square. A short walk north will bring you to the choices of great Restaurants, Art Galleries, Shopping, Wine Tasting or just Relaxing on a bench in the Square. Other lodging available in Healdsburg, mostly at higher rates with supplements to the tour price. Note, we strongly encourage advance bookings as Healdsburg space is hard to have during summer months. SAG support is an optional add on in lieu of self guided riding with luggage transfer. It is not with a ride guide but support vehicle only. The rate shown includes picnic lunches, mechanical support, and a ride for tired persons. This self guided bicycle tour can depart any day of the week, *lowest rates are for a Sunday-Friday trip, but we can go any date with supplements sometimes required. Hotels are included, as shown in Whats Included, but are subject to availability. Go any week from May 1 to October 31. Rates are based itinerary as shown and subject to change based on availability. Customizing is possible, a supplement may apply. Custom groups possible - please inquire. High quality road bikes are not included with this tour price above. See details on bike options in the separate tab for Bikes & Gear. - Sept & Oct are very high seasons - space is most difficult ; best is May-June. Dates: May - November. 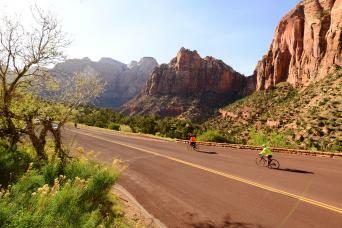 This is Self Guided Road Cycling Tour tour which offers freedom to travel any week with only the people in your party. Rates are from as few as 2 persons and go down with larger groups of 4 to 6 and more. Please contact us with questions about your group or departure date: Our Contact. Level 3-4 with a few options on most days the rides are moderately hard to challenging; participants should be experienced road riders. The routes are through rolling countryside with some occasional steep climbs; wine country enthusiasts can enjoy the wines in various tasting rooms in the towns where you are lodged. This road tour is meant for people who want to ride longer routes and experience a challenge while still enjoying the sites and pleasures of this very bicycle friendly region. Contact us for help and information on arriving and departing and the best way to travel. This self guided trip is supported for Pure Adventures' travelers by our local expert Denver from his bike shop in Sebastopol. As our local expert, Denver is passionate for cycling and has ridden all the routes and many more you find on offer in our tours here. He is very service oriented and looking forward to bringing out the bikes and meeting you before you start out on your self-guided adventure! He is available by phone throughout the trip if any questions or problems arise. Top bikes available for rent include: the 2019 Scott Addict 10 disc brake and small number of 2017 Scott Solace Disc brake models. Rental rate $360US for the full tour. Older models includde the Ridley Helium - $320 US for the duration of the tour. The Helium is a high performance bike in all conditions offering control when riding this bike on rough roads. It’s lightweight package makes it ideal for serious climbing, the solid front end and tapered headtube makes it a confidence boosting descender and the geometry provides a “golidilocks-zone” of being super responsive without being at all twitchy. This bike is equipped with eleven-speed Shimano Ultegra components that have been upgraded with wider range gearing to help with our steep climbs. The wheel set has also been upgraded with a lightweight performance set. Bikes include: helmet and choice of pedals or you can bring your own pedals. Bike computer, saddle bag with flat tire tools, 2 bottle cages and bottles. Handle bar bag available too for maps and cue sheets or other small items. Currently, we do not include GPS units, but we can supply GPX files for the routes if you wish to bring your own GPS or smartphone with GPS enabled app.